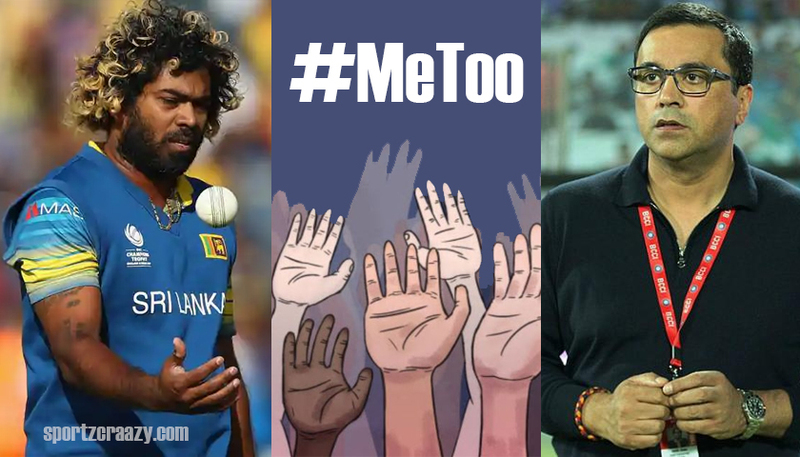 The fiery Me Too movement has finally entered the realms of Cricket, the movement has hit the sport like a meteor falling from the sky and erupting into flames. 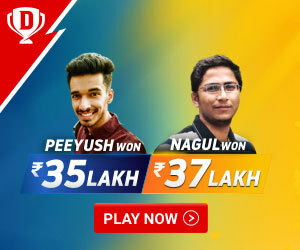 The campaign has started digging the big names of Cricket from deep pot holes. It is an irony that the campaign has depicted the dark side of cricketers and authorities, which can leave the ardent fans in total chaos and disarray. The case of sexual assaults and harassment has emerged from nowhere. Sri Lankan cricketer Lasith Malinga was the first big fish to have been accused of assaulting a woman in a Mumbai hotel during the Indian Premiere League. However, she didn’t mention the name of the cricketer, but when asked, she unveiled Lasith Malinga as the accused. The whirlwind of Me too campaign has now disrupted the CEO of the richest cricket board in the world BCCI (Board of Cricket Control In India). After the sexual harassment charge last week, Rahul Johri has long on a leave to prepare a counter attack response. 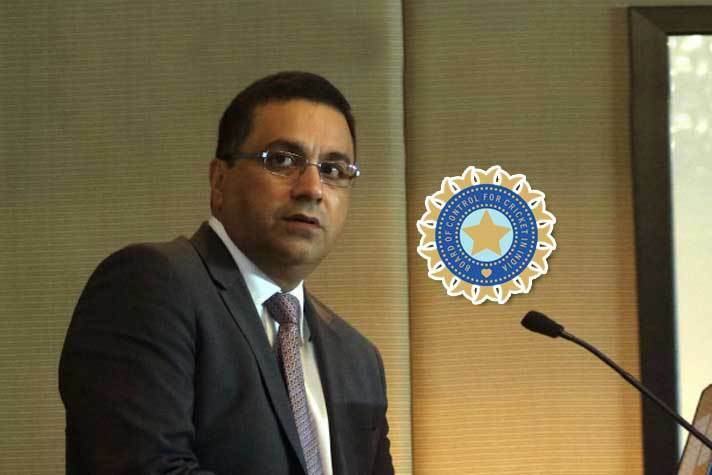 According to ESPNcricinfo, Rahul Johri had to attend the ICC chief executive meeting in Singapore, but was exempted by the COA, once the twitter handle account came in the public spotlight.